Eight year old West Coaster craft beer monthly magazine and daily website ran an online poll for two months on its website. After crunching the numbers, the North Park-based beer news outlet did its best to determine why readers voted the way they did. Text by Mike Shess, Publisher, West Coaster. A first for this annual feature, Karl Strauss and Pizza Port tied in votes for this category. 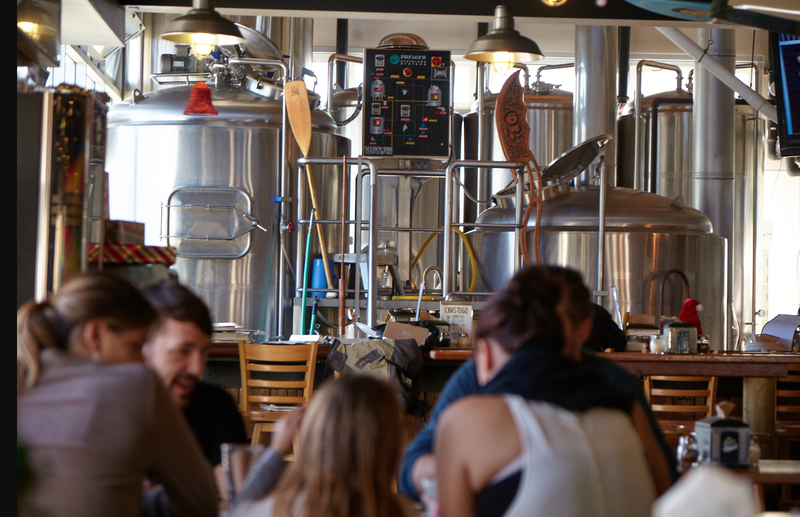 We’ll take it, as both businesses operate classic, distinct examples of a San Diegan brewpub. Aesthetically, a Karl brewpub is slick and low-key sophisticated with a casual upscale fare, while Pizza Port is a flip-flopped, family-friendly endeavor that focuses on pitchers and pizza. 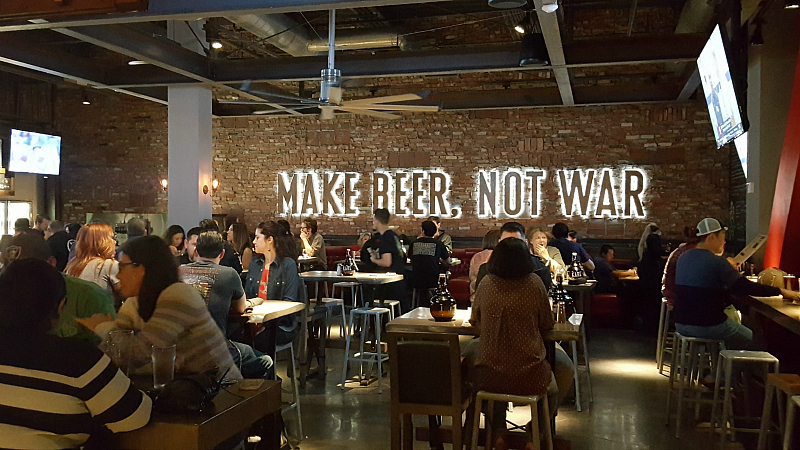 It’s nice to have a brewpub for all moods; sometimes we want Banh-Mi’s and Aurora Hoppyalis, or sometimes we want cheesy Beer Buddies and pitchers of Ponto.